« Who and why gave Putin an Akita Inu dog named Yume? Continuing my stories about the most interesting dogs, I cannot but introduce you to the rarest breed recognized in Japan as a national treasure. There was a great desire to learn about this amazing dog, but could not remember what it was called. After going through a lot of options, I left nothing without agreeing with the dog handlers. In our city, such a dog breed is not yet, perhaps because of its peculiar nature, and perhaps it is due to material difficulties in its acquisition. But I was lucky, in the morning the bell rang. One of the dog handlers invited me to his house and told a lot of interesting things about this wonder-dog, which she called Shiba-Inu or Sheba-Inu. And all that I learned, I want to share with you. Virtually all Japanese dogs are associated with specific areas of the country, and only one breed is not associated with any specific area – this is Shiba Inu. “Siba” is translated from Japanese as “brushwood” (bush), and “Inu” is a dog. And the result is a “dog from the forest” overgrown with shrubs. This is a small animal that belongs to the group of small dogs. 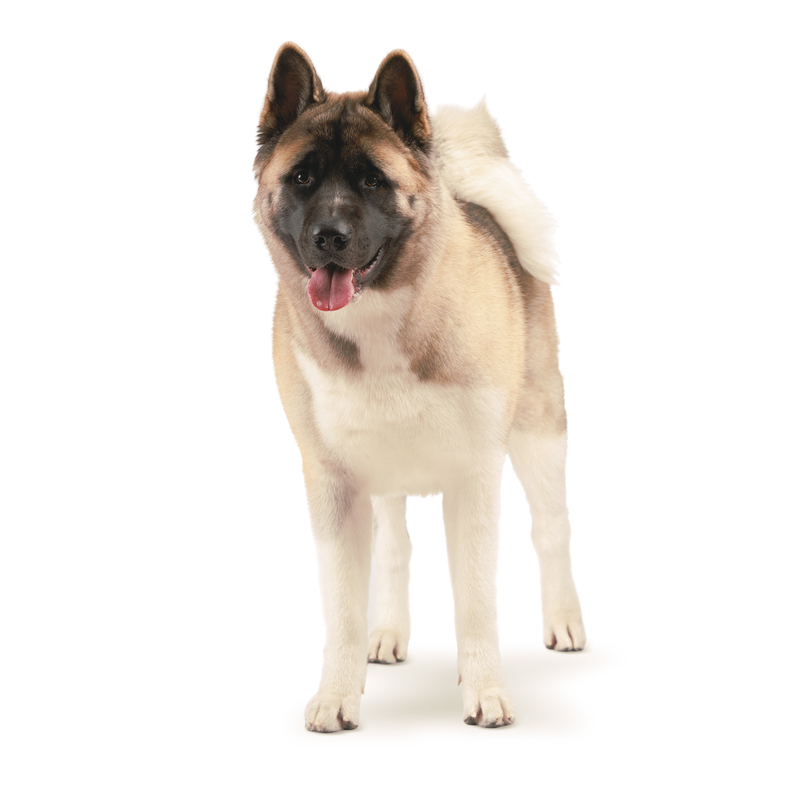 The breed is very ancient, looks like Akita Inu. Representatives of Shiba Inu are disciplined, never spoil things and do not defend the need for an apartment. Shiba Inu can live well on the street, but at home he feels much more comfortable. The most important thing is a dog with a huge charge of positive and emotions. No wonder in her homeland they call her a clown dog. Shiba Inu can sing, talk, smile and make faces! This is a beautiful spitz-like dog that looks like a chanterelle. Very independent. And if you are indifferent to her, she will continue to do her work, not paying any attention to you. But, despite the fact that Siba-Inu is smart, smart and loves his master, with his every act he will let him know that he can live without him. 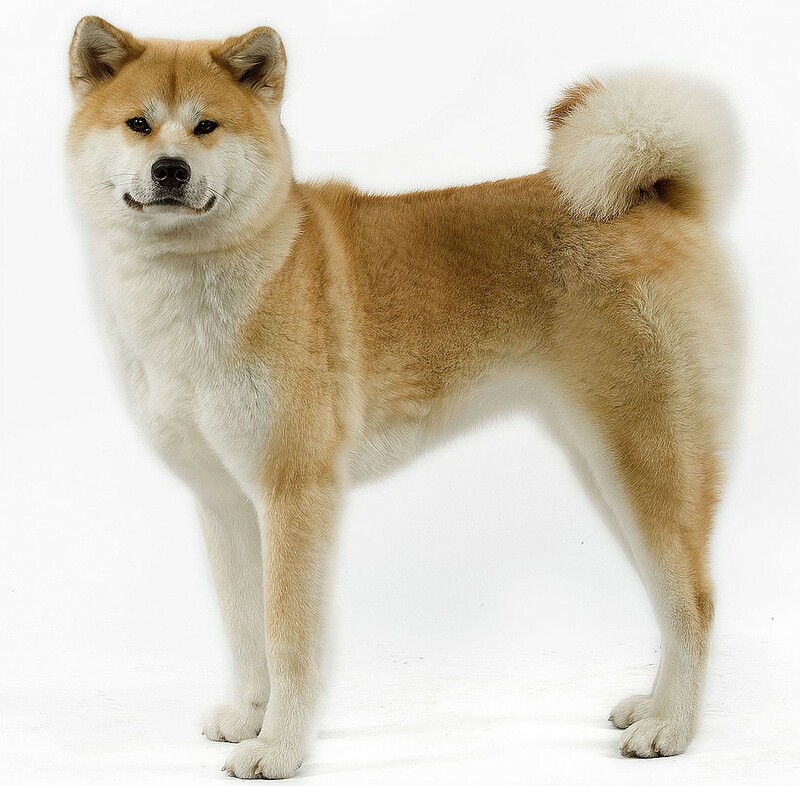 The main pedigrees of these dogs originate from the highlands – Shikaku and other territories of Japan, and they were used to hunt small animals and birds. 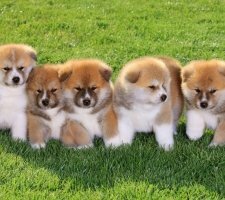 In Japan, Siba Inu are mainly found in large cities, and this is an extremely bad environment for the future of this breed. And yet what is the attraction of this dog? First of all, it is compact, but it looks impressive already in childhood. By the way, in the iconic film “Hachiko” – the puppy played precisely Siba Inu. So they look like! It is very important, in my opinion, that the dog is very clean. And it is extremely constant its quality. Long walks for Shiba Inu are very important. And if you love your dog, then respect its willpower, because it walks at least two or three hours a day. In addition, Shiba Inu is very silent, but if necessary, can produce a variety of sounds. And being in a house or apartment, will be happy to play the role of a security guard. These dogs are so faithful that it is hard to believe that a person deserves such loyalty and love. Siba Inu are warlike towards other dogs and strangers, they are exclusive owners. Having chosen any toy in the house, furniture – they do not allow anyone to it. Therefore, in childhood, Shiba Inu must pass the school of education. The breed, despite some flaws in its character, is the most prestigious dog in Japan. She is a player by nature. Interesting fact: they never grow old in spirit, very funny, cheerful and laugh tail. In Russia, Siba Inu is known and popular at present, but few in spite of its small size and elegance. It has small vertical ears, beautiful fur, a strong body and a rounded tail. 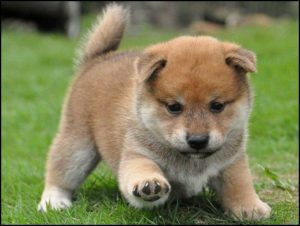 Shiba Inu is bold, energetic, good-natured and full of self-confidence, unpretentious, vigilant by nature, jealous. It feeds on potatoes, roots, fruits and is modest in eating. If she misrepresents, then only her peculiar tricks will be able to appease the host and avoid punishment. But in the end, the owner will surely remain guilty, but not only Shiba Inu! It is possible to agree with Shiba Inu and then coexist together. For a man, this dog will become a good and faithful friend, and will serve him for the rest of his life. Shiba Inu will not allow himself to be ironed and is very negative about leashes and collars. And, finishing my story, I want to remind you that a dog is the only creature in the world that loves you more than itself. Shiba Inu has the only drawback – they trust people. And never forget that they have one remarkable quality – they remember the good things that you do for her, you are her benefactor, she will be faithful to you and thankful for all her small life, by our standards. To love and breathe only one Shiba-Inu, that’s what awaits the one who decides to get an amazing friend from faraway Japan.